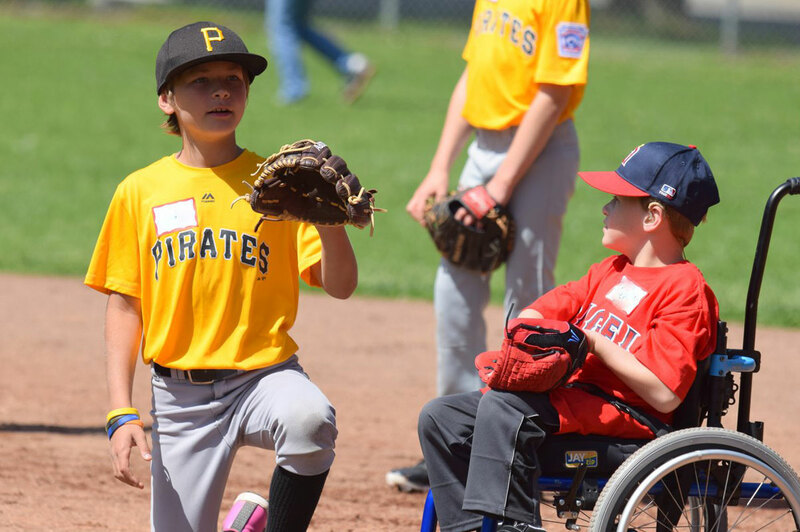 The Challenger Division of Little League is a program for developmentally and physically challenged youth, helping them to enjoy the full benefits of Little League participation in an athletic environment structured to their abilities. More than the skills of baseball learned through the experience, the value of the Little League Challenger Division is found in the proven therapeutic and socialization benefits of participating in sports: the strengthening of participant’s self-esteem. Challenger Division players have the opportunity to experience the joys of pulling together as a team with their Major League “Buddies”, being cheered and earning awards for their achievements. $50 Registration fee. Please make check payable to “Santa Cruz Little League”. Scholarships are available upon request. T Shirt, Baseball Hat, Hot Dogs and Drinks provided. Please bring a Baseball glove. 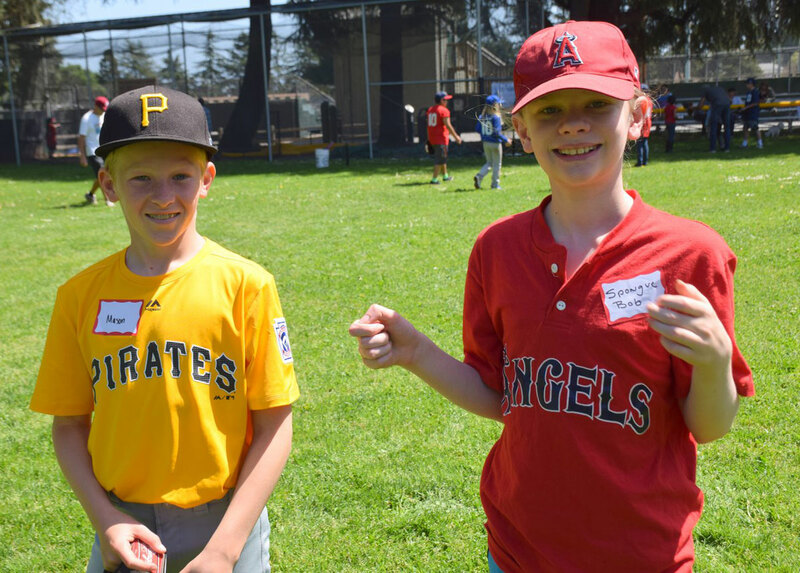 For more information, check out the Challenger area on the Santa Cruz Little League website www.santacruzlittleleague.org or call Lauren Schaeffer at (415) 819-7449. Click here and here to read more about the wonderful program in the Santa Cruz Sentinel.